Click an article title or thumbnail image to read the full article (text below is only an excerpt). 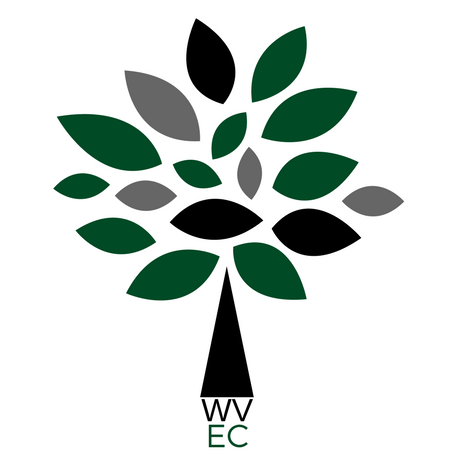 As some of you are aware, the West Virginia Environmental Council has been collaborating with West Virginians for Energy Freedom to enact legislation that would allow renewable energy to be widely available. 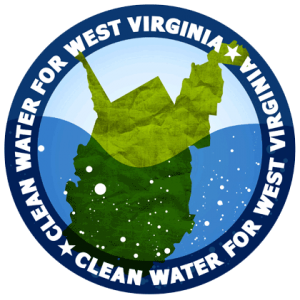 The Water Quality Standards Rule (SB167) moves onward to Senate Judiciary! 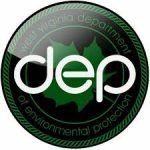 After being pulled from the agenda to allow for a DEP Public Hearing on Water & Human Health, the senate EIM committee reconvened twice on Tuesday to debate and question the rule and its implications. Thursday, February 7, 2019. Please plan to set up between 8:30AM and 9:30 AM. Tables, chairs, and easels provided in the upper rotunda outside the House and Senate chambers (lower rotunda is closed for repairs). We will also have PA systems and podiums, one for the House wing and one for the Senate.